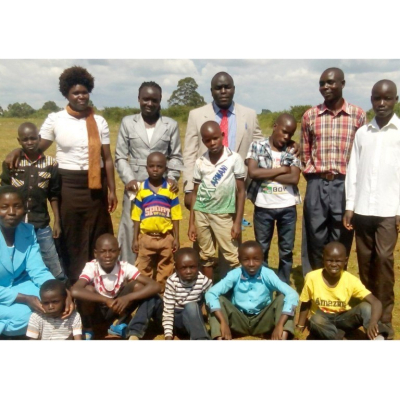 Following three month's of missionary work in Kenya in the summer of 2014, Karen Michaelle returned to the States with a burden to mobilize the many who have to stand in the gap for those who have not. This led to her founding Love Without Borders, Inc., a California-based 501(c)3 non-profit in late 2014. Love Without Borders' current projects provide life-giving hope and sustainable solutions to impoverished women and children in Western Kenya. 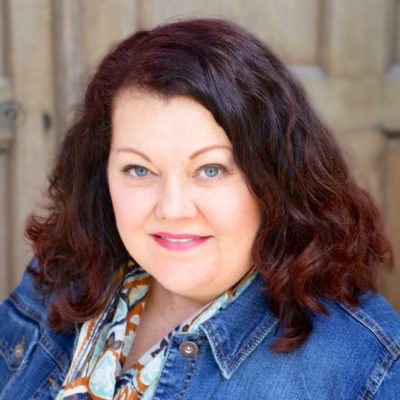 Visit Karen's author page for more details. 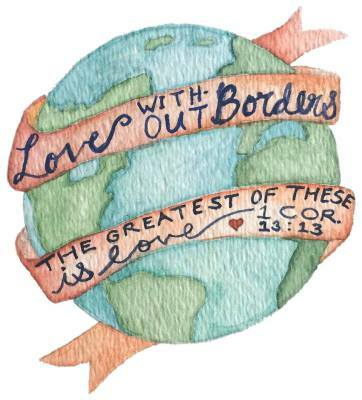 To learn more about Love Without Borders and how you can get involved, just click on the Love WIthout Borders logo to the right.